Landscaping turf has improved dramatically over the past 10 years and we have recently found a product we really enjoy working with called Superturf. It is the most real life turf available with UV stabilised yarn that looks and feels like real grass. Dont struggle with grass that cannot survive the Bays long dry summers. 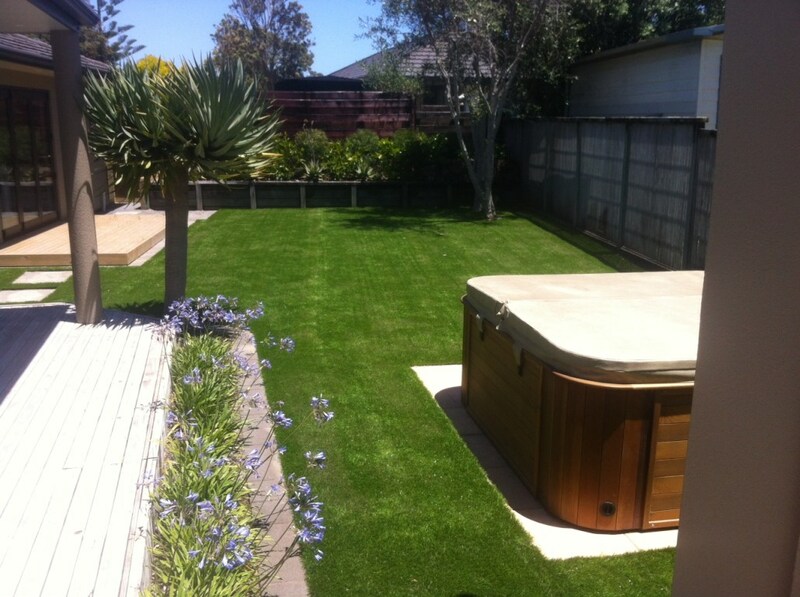 Superturf will take the real grass limitations and maintenance issues out of your lawn and keep it looking lush and green all year round!